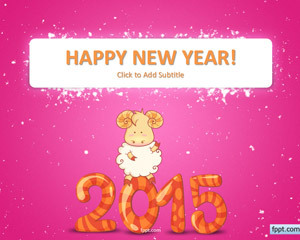 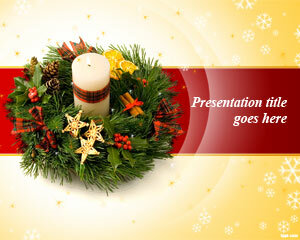 Free Holidays in the year PPT slides help invite everyone to make memories with you on a holiday. 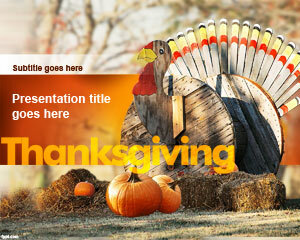 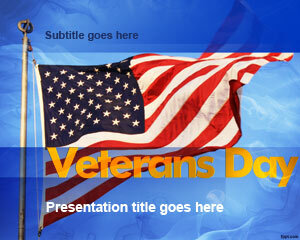 Thanksgiving Turkey and Veterans Day are just a couple of the classic backgrounds available on FPPT. 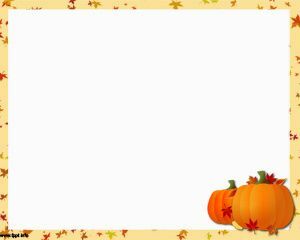 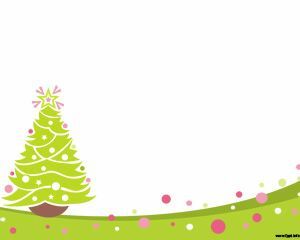 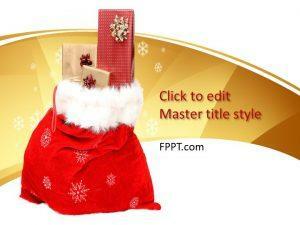 Send Christmas greetings to people living far away by downloading free Holidays in the year PPT slide design for PowerPoint.